The Daily Beast ranked America's 50 cities "where love’s promise is most profound, from abundant singles to happy couples to romantic ambiance." 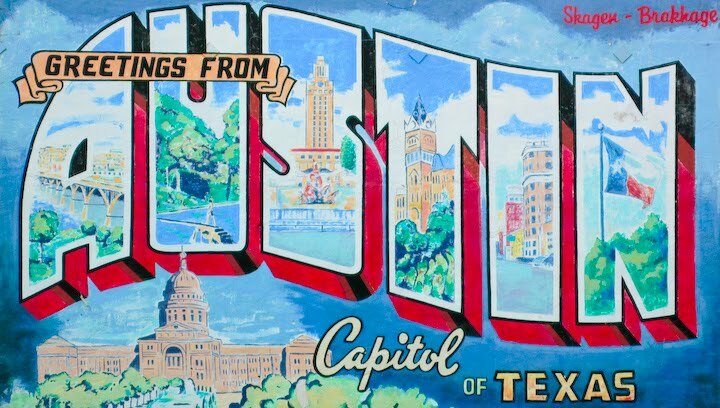 And 2 Texan cities made the top 10 - with San Antonio scoring #1! Say the scientist-bloggers: "Some cities have high percentages of single men and women, some cities foster a culture that places a higher value on marriage than others, and some cities just have better looking people and a more romantic cultural ambiance. To find which cities provide the best backdrop for luring love, The Daily Beast ranked the country’s largest cities based on a high prevalence of marriage, a low incidence of divorce, a relatively happy population and a wealth of bars and restaurants to meet and woo a significant other." They culled statistics from the U.S. Census Bureau on the population of singles, the number of marriages and divorces, considered the percentage of the population comprised of single adults to measure each city’s "date-ability." They also considered the percentage of the total married population who walked down the aisle in 2009 to see how marriage-minded each city’s residents are at present (whether you personally consider that a measure of love is a whole 'nother can of worms) and measured the success of each city’s betrothals by looking at the number of divorces in 2009 compared to the total married population. And Texas pulled in 4 top ranking cities - wowzer! With so much loving going on here, you'd think they'd let gay people get in on it! Austin scores at #3, Houston at #40, and Dallas at #41. I wonder why El Paso didn't make the cut? Just kidding! It's because it's a shithole.